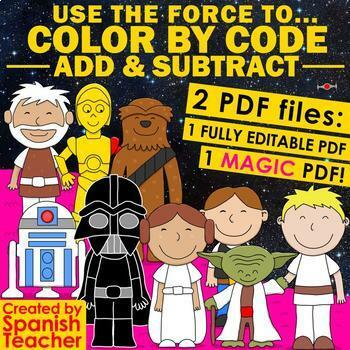 Super Math - Color by Code EDITABLE - GROWING BUNDLE: My Super Math Collection! 2 puzzles – Color by the sum within 20. 1 puzzle – Color by the difference within 20. 3 puzzles – Color by the sum and difference within 20. PDF file n.1: These are the puzzles in black and white. 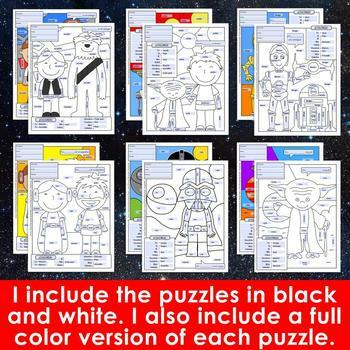 I also include a full color version of each puzzle. 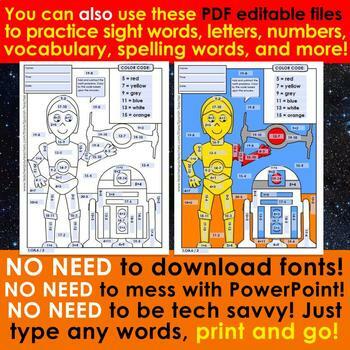 This is also a FULLY EDITABLE PDF file. 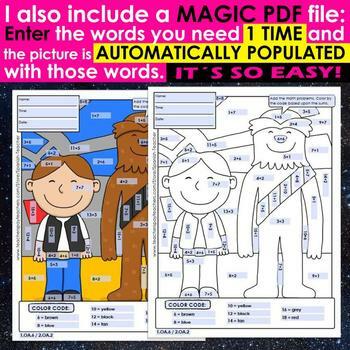 You can customize each puzzle with your own text: your students can color by number, color by sight word, color by… YOU DECIDE!